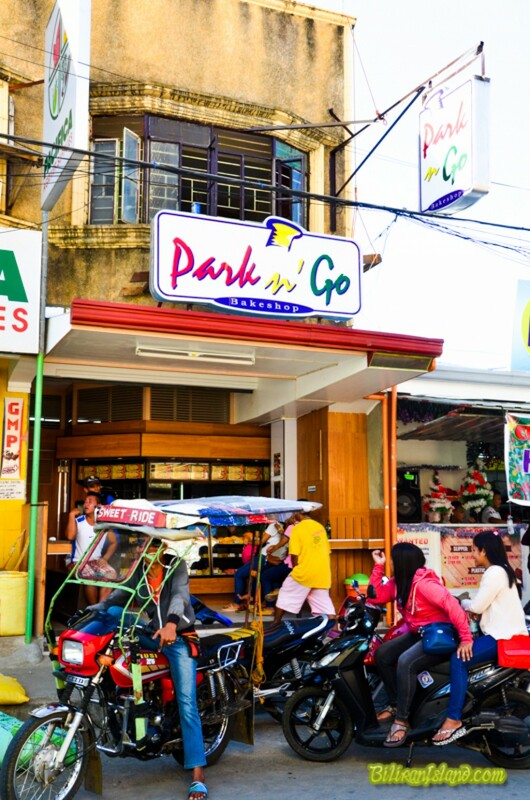 Park n’ Go Bakeshop in Abad St. Brgy. Smo. 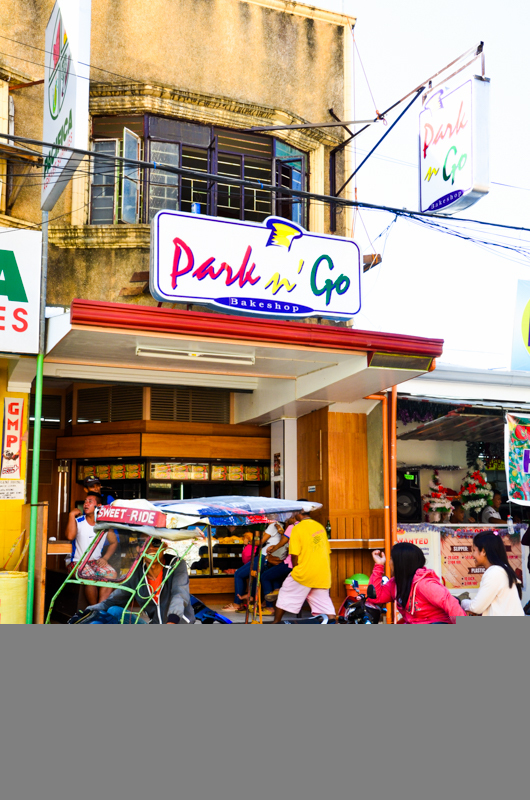 Rosario Naval Biliran is a great place to pick up a little snack, with friendly staff and cheap prices.